Introducing Pop! Flair! 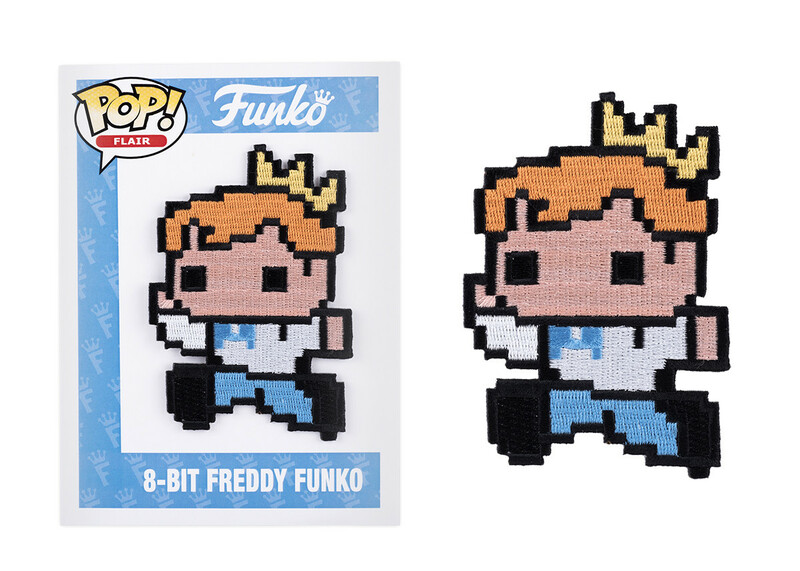 Freddy Funko made his 8-bit debut on a 2015 SDCC T-shirt, and now we bring him to you in patch form too! This patch measures 2.5-inches x 3.5-inches, and comes packaged in plastic so you can display as is, or iron it right onto a tote bag or piece of clothing! Add Freddy in all his pixelated glory to your collection today!